Dogs have surely some fascinating histories behind them, and dog breeds who bear the name of people have quite some intriguing stories to tell us. There are a handful of dog breeds who were named after people and it’s interesting taking a glimpse back into their past to discover how they got their breed names in the first place. How many dog breeds which are named after somebody of relevance can you count? We found several dog breed named after a real person and have compiled a list. Karl Friedrich Louis Dobermann of Apolda is credited for creating the Doberman pinscher breed. 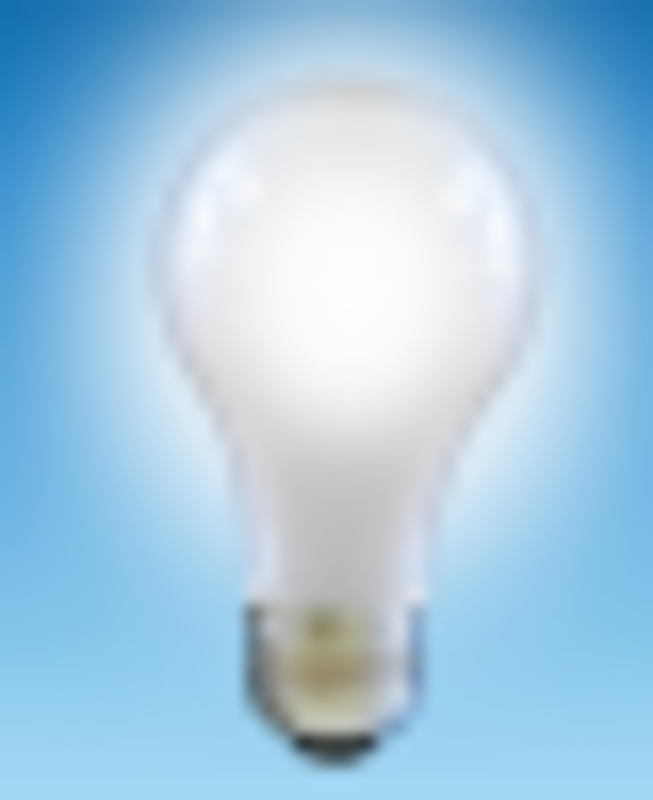 His project started around 1890 just after the Franco-Prussian war. What inspired him to create this dog breed? The fact that he was a tax collector and also a dog fancier who worked the night shift for the Public Dog Shelter of Apolda, Germany. Because his door-to-door job of collecting taxes in bandit-infested areas was quite risky, he found a need for an elite partner under the form of a canine guardian. His dream started to materialize courtesy of having access to a wide gene pool to experiment with over the years. His goal was to create the perfect dog, a combination of intelligence, strength and loyalty and he got very close to it when he obtained a large version of a terrier. While Louis Dobermann was very meticulous in his breeding program, selecting only the best specimens, good record keeping was his weakness, leaving us now wondering what breeds were used. 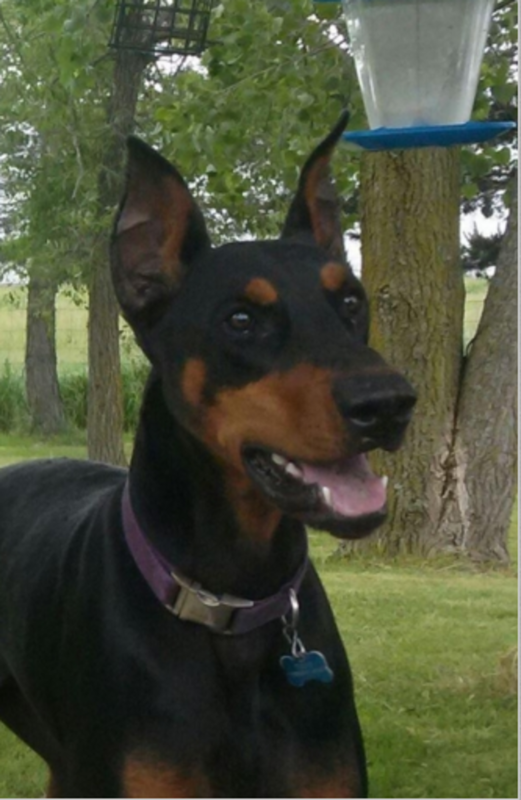 After his death in 1894, his legacy was passed on to Otto Goeller, who owned “Von Thurigen Kennels” and who named the breed Doberman pinscher (pinscher is the German word for terrier) in his honor, but half a century later, the word “pinscher was dropped, as no longer deemed appropriate. Reverend John “Jack’ Russell from Devonshire, England, was an enthusiastic dog breeder and avid fox hunter who is credited for developing the Parson Russell terrier dog breed. His passion for dogs and hunting was inherited from his father who took him along hunting sprees with a pack of hounds ever since he was a child. When he was studying in Oxford, he was impressed by a female terrier owned by a milkman so he persuaded the milkman to sell him the dog. 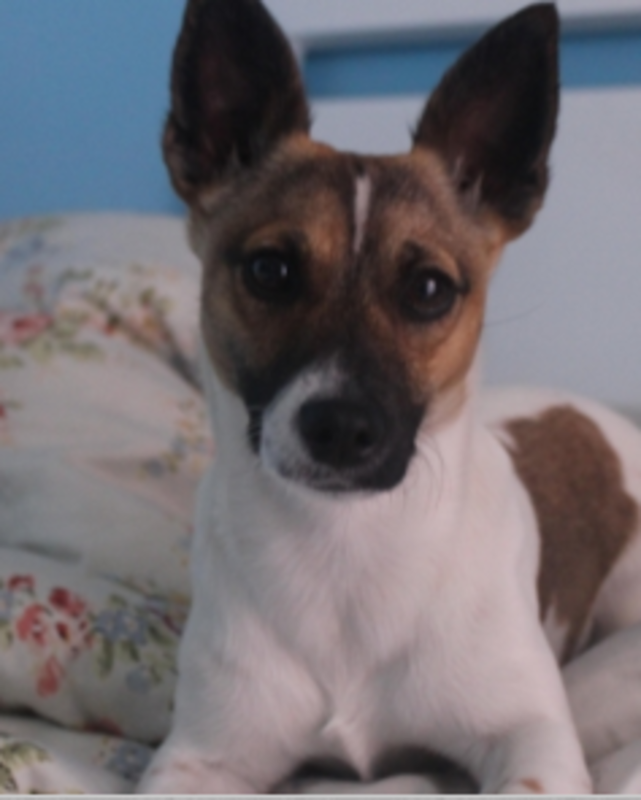 This little white terrier with tan spots over the eyes, ears and tip of the tail, soon she became the foundation stock for the Parson Russell terrier breed. 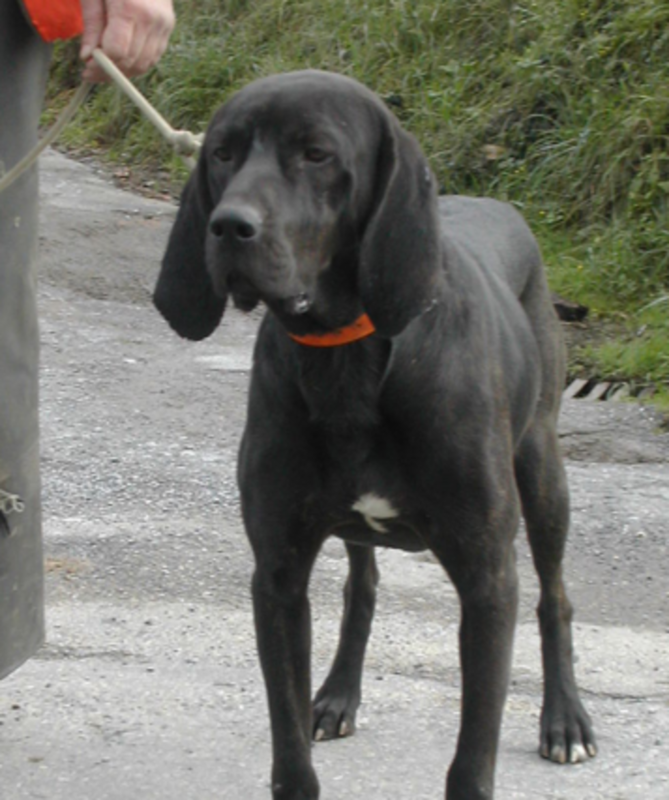 The short and strong legs of Parsons made them perfect for digging and hunting down foxes who had “gone to earth” getting them out of their holes so that the hounds could continue their chase. In 1875, the Fox terrier club was formed and Rev. John Russell was one of the founder members. Unfortunately, after his death, the breed underwent significant changes making it quite unrecognizable when compared to Reverend Russell’s original specimens. The history of the Boykin spaniel starts with a delighting encounter taking place in the early 1900s. Banker Alexander L. White was walking home when a stray spaniel started following him. It was love at first sight and the banker decided to bring him home. White called the dog “Dumpy” and after noticing this dog’s strong predisposition for retrieving, he decided to send him off to Lemuel Whitaker Boykin, a friend and hunting partner living in Camden, South Carolina. Boykin transformed this little dog into a superb hunting companion who hunted turkey and waterfowl. 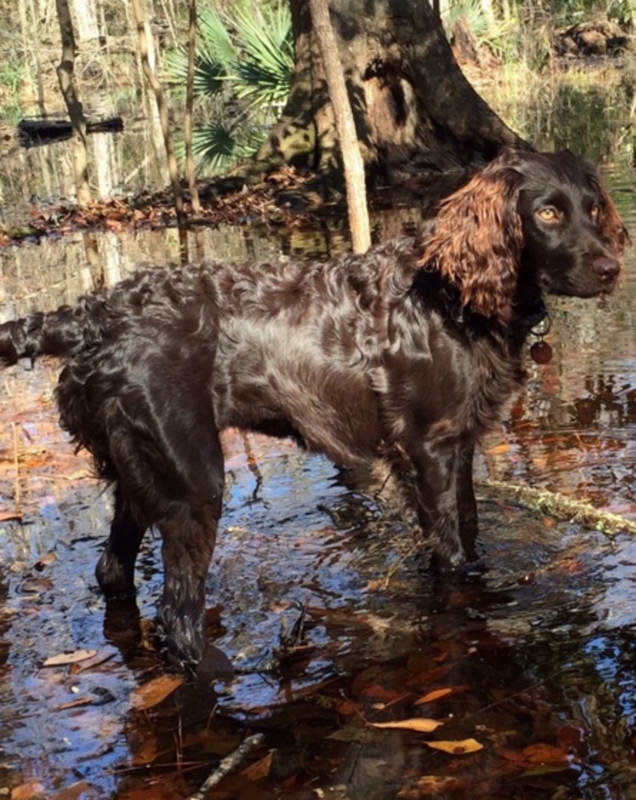 Dumpy went from being a stray to being the foundation stock for the Boykin spaniel breed. Since the area around Camden was a resort area, it didn’t take that long for people to fall in love with this breed, so the breed spread quickly across the United States. As the name implies, this breed derives from King Charles II who had developed a deep love for dogs that he inherited from his dad, King Charles I of England. It always seemed like everywhere he went, he always had some spaniels trotting alongside. His love for these dogs was so much that he even mandated a decree that they were to even be allowed in the Houses of Parliament! In particular, the king had a weak spot for a special line of white and chestnut spaniels he once saw at Blenheim Palace, specimens bred by John Churchill, 1st Duke of Marlborough. 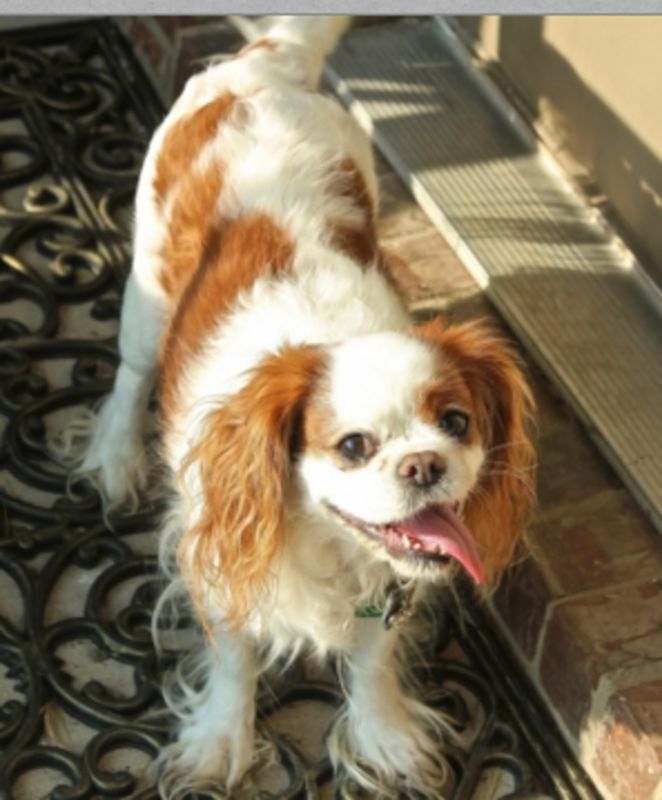 After the death of King Charles, the breed’s popularity steadily decreased, and specimens were bred with short-faced dog breeds causing a quite drastic change from the original dogs. Many attempts were made to bring back the original specimens back to life, so much that in 1926, Roswell Eldridge offered a prize for the best specimens and the breed started again closely resembling its original precursors. This Scottish breed gains its name from Alexander, the 4th Duke of Gordon who owned a kennel of setters at the Gordon Castle, near Fochabers in the United Kingdom. These dogs were initially referred to as as “Black and tan setters,” but there is some evidence that back then, the dogs bred by Alexander the 4th Duke of Gordon was mostly tri-coloured with black, white and tan coats, rather than black and tan. However, the duke had a preference for the black and tan specimens and therefore it appears like he selectively bred for this coat color. Still as of today though, occasionally, some specimens show a white patch of hair on their chest area which may be a relic of their earlier ancestors. After a decline following the death of Alexander, the 4th Duke of Gordon and the 5th Duke of Gordon, the breed was then revived by the 6th Duke of Gordon. 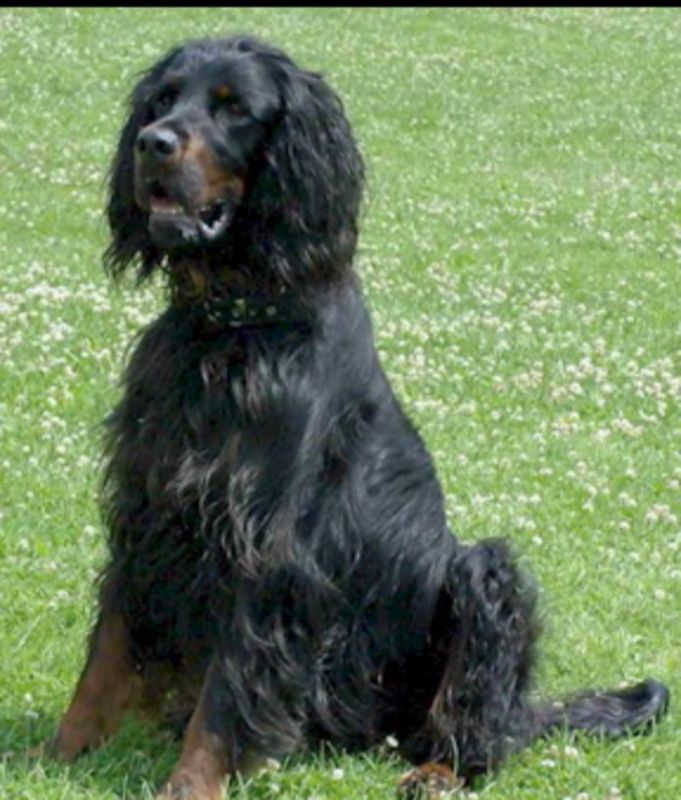 The breed was given the name “Gordon setter” by the Kennel Club in 1924, in honor of the 4th Duke of Gordon and his dedication. This dog breed is named after the Plott family who migrated from Germany to the United State in 1750 and brought along their Hanoverian hounds. The family established in the English colony of North Carolina. The Hanoverian hounds were remarkable dogs with the stamina and gameness needed for boar hunting. However, there were no local boar to hunt in the area the Plott family established, so they decided to convert these dogs for bear hunting. Soon, voice spread about the remarkable abilities of these dogs. A hunter even traveled from Georgia to check these dogs out for himself and was so impressed that he borrowed a stud dog to breed with his line of “leopard spotted bear dogs.” In 1780, the Plott dogs became property of of Henry Plott. Did you know? The Dandie Dinmont terrier is named after the character Dandie Dinmont, a jolly farmer in the Novel Guy Mannering novel by Sir Walter Scott.